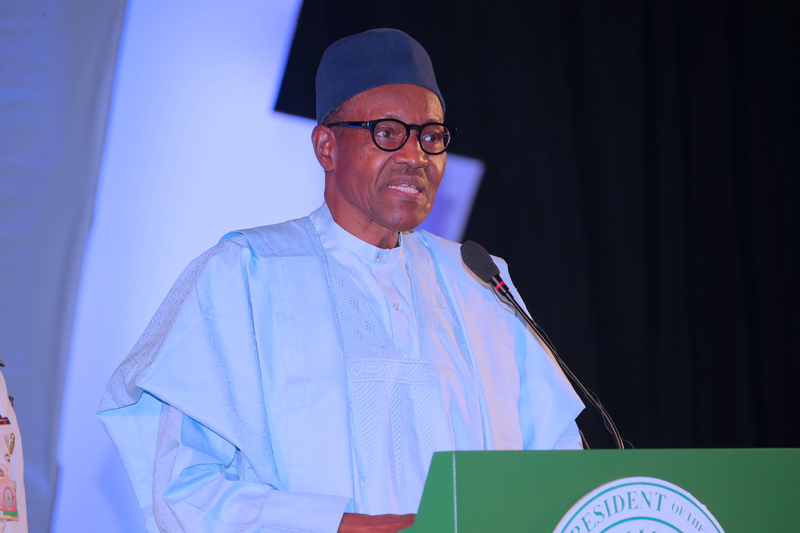 PRESIDENT BUHARI ATTENDS DEMOCRACY DAY LECTURE 0A. President Muhammadu Buhari addresses the guests during the Democracy Day Lecture held at the International Conference Centre in Abuja. PHOTO; SUNDAY AGHAEZE. 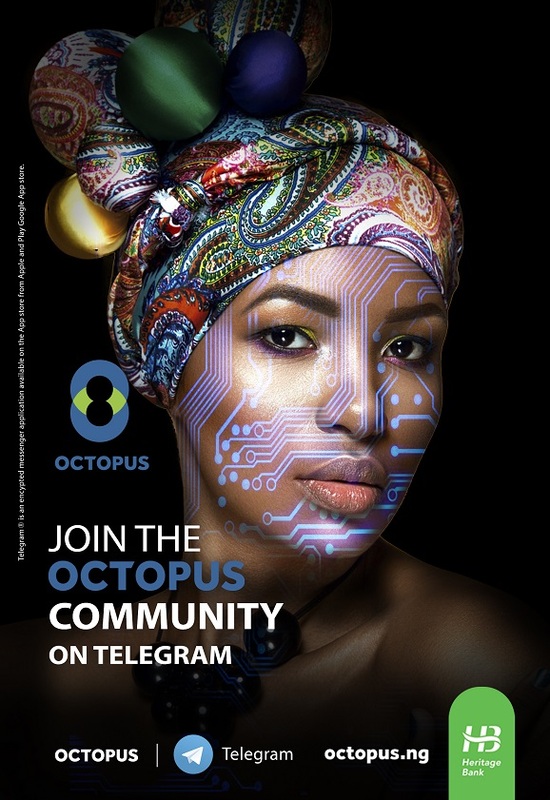 MAY 28 2018. President Muhammadu Buhari on Monday seemingly joked to an audience at the 2018 Democracy Day Lecture that the Office of the Secretary to the Government of the Federation ought to have invited a former Minister of Niger Delta Affairs, Godsay Orubebe. Orubebe had during the release of the result of the 2015 presidential election had attempted to disrupt the process. 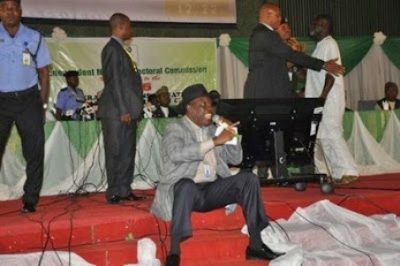 In mild drama that took place on March 3, 2015, Orubebe, a former Minister of the Niger Delta, had taken hold of the microphone at the centre and sat on the stage while criticizing Jega’s handling of the result collation. Other delegates had surrounded Orubebe where he sat but he refused to let go of the microphone and continued his tirade. The ex-Minister has also accused Jega of handing out results to the All Progressives Congress (APC) to publish on its site. Buhari said organisers should have invited him to come and listen to the lecture delivered by Jega who he confronted at the presidential election collation centre. He said, “Here, I must digress to raise an observation about the programme organisers because I did not see Mr. Orubebe who ought to have come and listen to Prof. Jega deliver his lecture. This is a major observation. “That instance, for those of us who were lucky that there was light and we had the television to see the confrontation between Orubebe and Prof. Jega, it will remain a life impression to many of us. “The other one (observation) is Prof. Jega’s briefing to the government, the opposition and the military before the date of the election was finally agreed on. “Prof. Jega, it was not surprising, briefed us of his activities between 2011 and 2015: the recruitment, equipping and training of INEC officials, that gave those of us who are lucky to get the report the courage that nothing outside the Constitution of Nigeria would be accepted by the opposition so the question of an interim administration or postponing election for more than 90 days should not be on the table. Meanwhile, President Buhari has said compared to 2015 when he took over, the security in the country today has considerably improved. The rebuilding of the North East, he added, is ongoing to return Internally Displaced Persons to their ancestral homes. 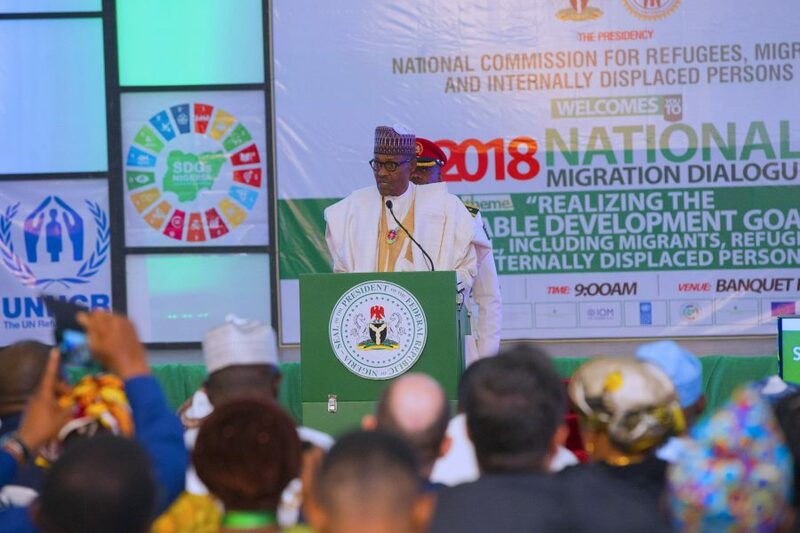 The President added, “Our resolve to fight corruption was informed by the realisation that reducing corruption and ensuring the effective and just utilisation of public resources, are crucial for achieving sustainable growth and development in Nigeria. “Corruption has been at the root of most of the development challenges of our country. There can be no progress in any facet of our national life unless we tackle and curb corruption. Despite all current challenges, Buhari said his administration was on track. 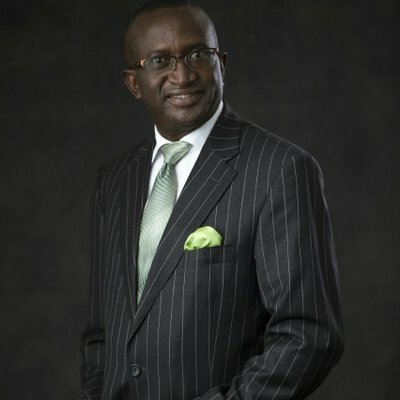 “While we grieve with our compatriots who have lost relatives and properties, we are unrelenting in equipping and preparing our troops to confront the agents of violence, who have been engaging in banditry and reckless killings in various parts of the country under whatever guise, until total victory is achieved. “Again it is pertinent to note that insurgency and terrorism are world-wide phenomena affecting even the best policed nations. 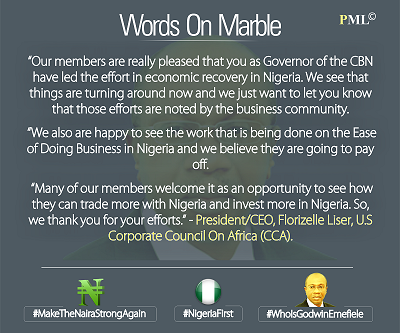 “Our economy is on the mend. We have achieved a good number of our set objectives, notably increased food production and food security; increased economic diversification into sectors that were hitherto neglected or under-explored. “Our foreign reserves have reached new heights and the outcome in respect of investments in infrastructure expansion are manifest everywhere. “Overall, we are on track. I thank and commend all who have worked so hard with us to achieve these successes. I assure you that our people will continue to see and experience more progress, more prosperity and greater security.